They come in many forms - from powder to stamps and even as candy – so what’s been done to dissuade our youth from giving into peer pressure? And how do we tell them that there is nothing ‘cool’ about trying it for pleasure? 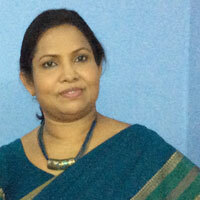 Habits of substance abuse have prevailed in Sri Lanka due to various socio-economic factors. But today, we could see that this trend has approached all age groups irrespective of religion, caste or gender. 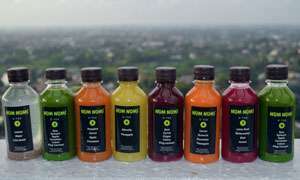 When weighing the consequences of these practices, it is quite evident that various ‘dealers’ around the country are looking at ways to market their products. 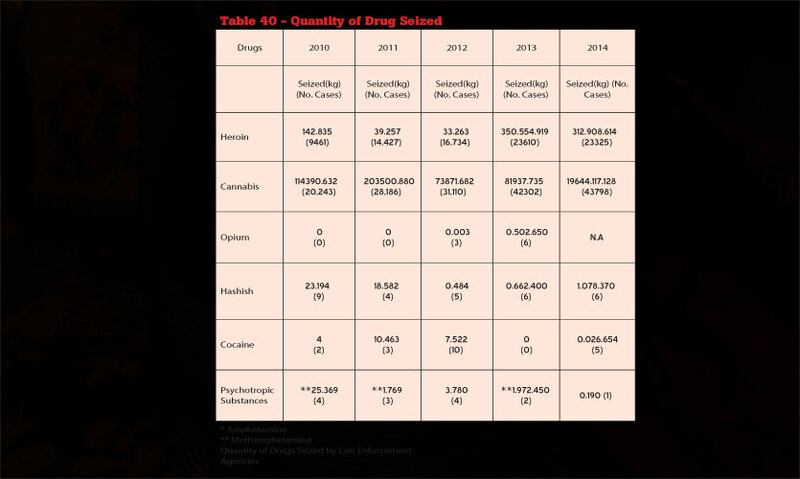 Although there are various institutions and programmes to monitor and eventually reduce and prevent substance abuse, there doesn’t seem to be any change in the trend. In an attempt to shed light on the concerns of this matter, Life Online spoke to a few individuals of varied expertise to listen to their opinions regarding this issue. Expressing his views on this topic, Dr. Samantha Kithalawaarachchi, Director of the Presidential Task Force on Drug Prevention said that many drug dealers have identified the Colombo Port as a safe port and transit point. “We have come across drugs such as hashish, cocaine, cannabis and many other substances. The Presidential Task force comprise many institutions such as the Police Narcotics Bureau, Sri Lanka Navy, Sri Lanka Customs and many others to ensure that we carry out an effective programme island wide. During the recent raids we saw that school children too have been victimised in this business. Therefore parents should be quite vigilant about their children as they would fall prey. In addition to that teenagers believe that taking drugs at a party or other social function is something that they should do in order to maintain friendships with others. This is mostly evident in teenagers in the elite society. Also there are certain myths revolving around these drugs. Children have been brainwashed with a message saying that when they take heroine they will be able to stay up late at night and study. Yet the opposite could be seen as they would suffer from memory loss and brain damage as a long term effect. While conducting a programme in Polonnaruwa we also came to know that many bus drivers too are under the influence of drugs. This would keep them awake during their ride but in the long term it could be quite dangerous. 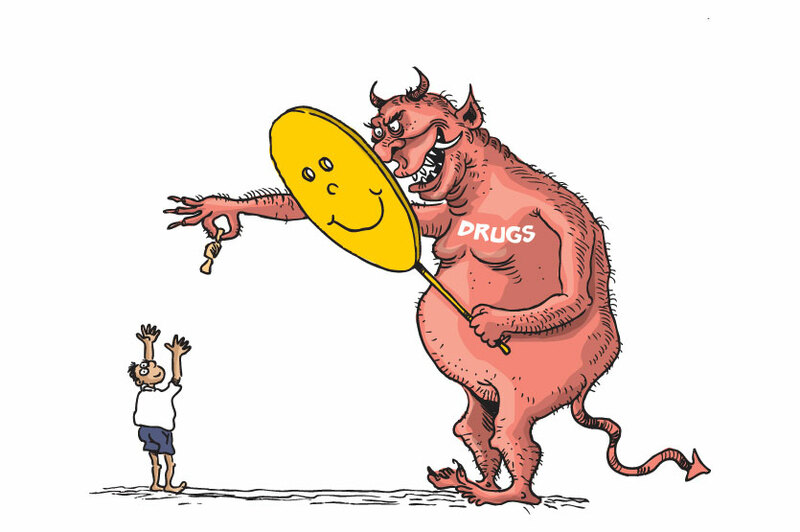 In her comments Bhadrani Senanayake, Assistant Research Officer at the National Dangerous Drug Control Board (NDDCB) said that in most instances children are unaware of the side effects of drug abuse. “Parents have a huge role to play in keeping their children away from drugs. Children are sometimes forced in to these activities. They will be exposed to drugs through their friends and with the curiosity they would want to test them. This would eventually encourage them to take more and more. Children above 12 years are mostly vulnerable for substance abuse. Give the drugs enforcement officers and police authority to arrest and prosecute those who smuggle drugs, this includes politicians and any henchmen of politicians. If the president can implement it the problems related to drugs will soon be history. 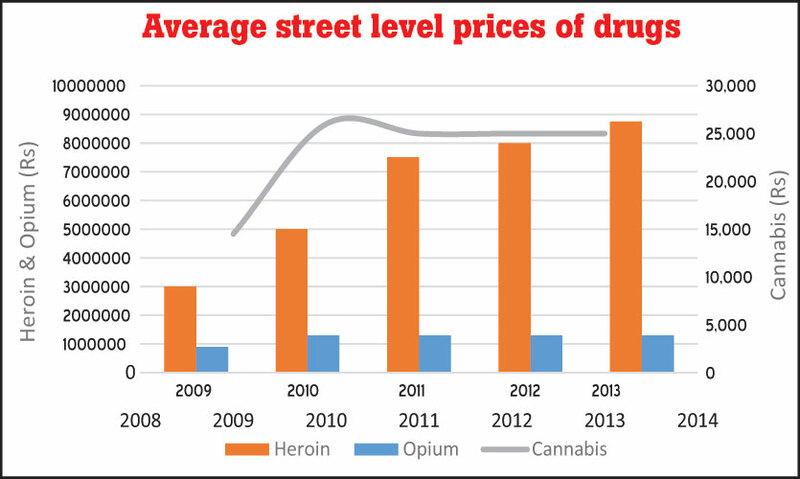 The addiction rate has not shown any decline even with the media stepping in to educate the public of the dangers of drug abuse. ONLY SMALL PACKETS ARE BEING CAUGHT, NOT HUGE CONTAINERS.